I will scope a desktop review of your risk management framework against the International Risk Management Standard - ISO 31000. • establishing the amount and type of risk that may or may not be taken (risk appetite). 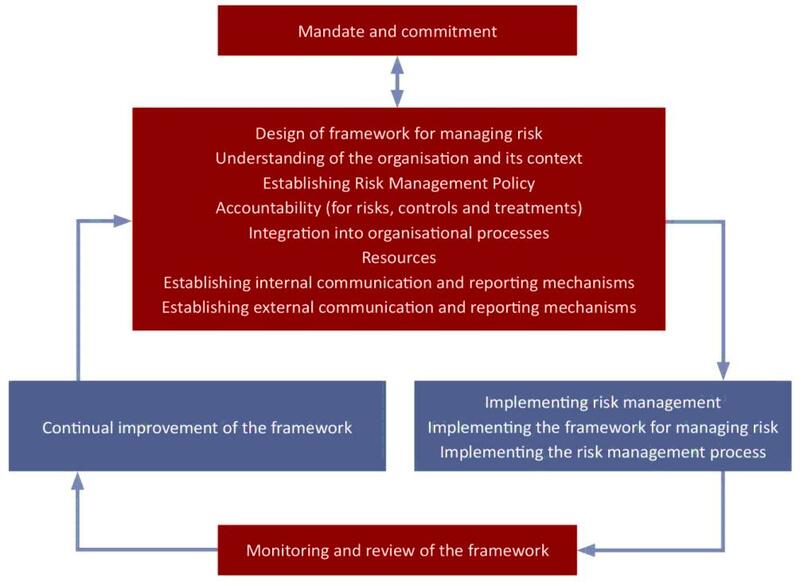 • ensuring risk management is part of, and not separate from, all aspects of the organisation. • establishing communication and consultation arrangements. 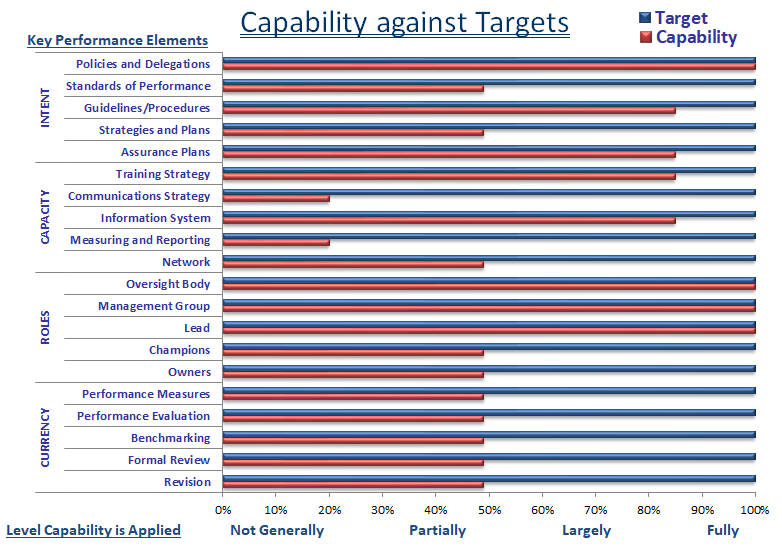 • determining whether it remains suitable to support achievement of objectives. This review will highlight obvious opportunity areas where you will get the best return on investment.